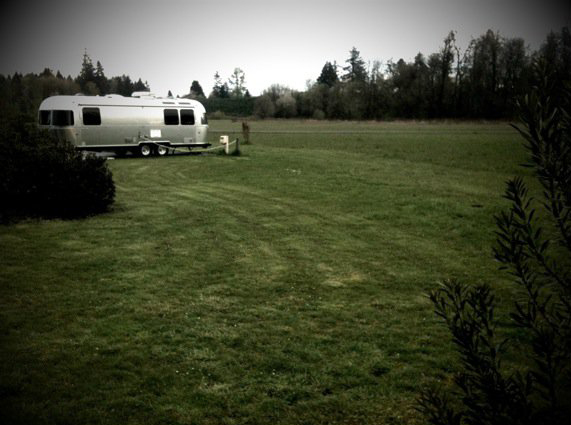 This past week we parked the new trailer in a beautiful spot at Champoeg State Park. Champoeg is on the Willamette River south of Wilsonville, Oregon. It's about 30 minutes from where we live which makes it ideal for going back and forth to pick up mail and do the things in town we need to, while still pretending we're on a road trip. We've ordered some great stuff (technology and decor) for the new Airstream and will update with photos as we go.